The Celebration cornet is notable for its warm, traditional brass - band sound. 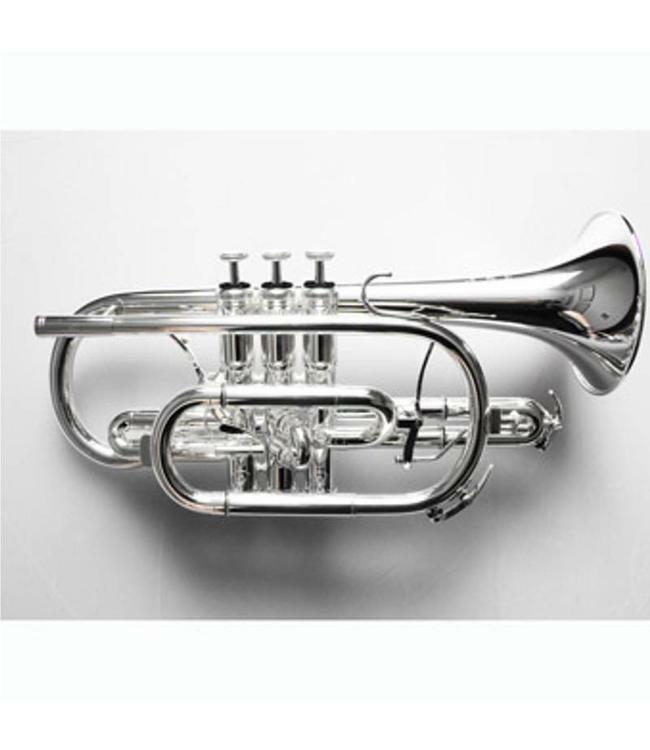 Superb response and all but perfect delivery and intonation make the Celebration an ideal instrument for cornet desks in every brass band. Another feature of this new cornet is the specially produced "Spinell VL" mouthpiece tube.